Historically, advances in agriculture have come in great leaps with radical changes occuring in relatively short periods of time. AgBiome is leading the way in the next agricultural revolution with the most innovative use of the plant microbiome for genetic traits and biological pesticides. AgBiome is a biotechnology company located in the Research Triangle Park in North Carolina. We have partnerships with leading agricultural companies that accelerate our discovery process and allow us to deliver solutions for global markets. AgBiome is supported by a powerful syndicate of outstanding investors. 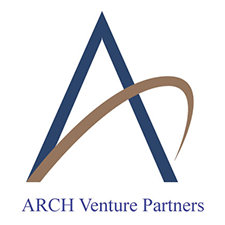 ARCH Venture Partners Premier provider of seed and early stage venture capital for technology firms, with a special competence in co-founding and building firms from start-up. 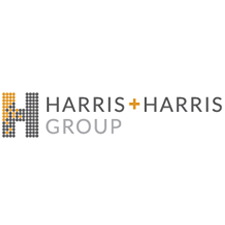 Harris and Harris Group Venture capital company specializing in nanotechnology and microsystems that operates as a business development company under the Investment Company Act of 1940. 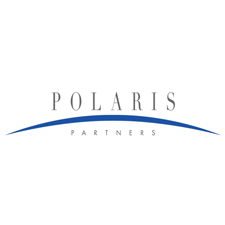 Polaris Partners Venture capital firm with passion for innovation that has relationships with outstanding visionaries principally in technology and healthcare. 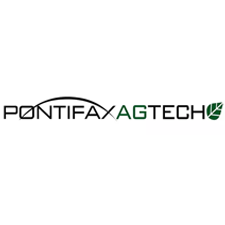 Pontifax Global Food and Agriculture Technology Fund (Pontifax Ag Tech) Pontifax AgTech is a pioneering growth capital investor in food and agriculture technology. The University of Texas Investment Management Company (UTIMCO) UTIMCO is a 501(c)(3) external investment management corporation formed to oversee investments for The University of Texas and Texas A&M Systems. 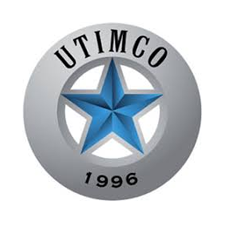 Created in March 1996, UTIMCO was the first external investment corporation formed by a public university system. 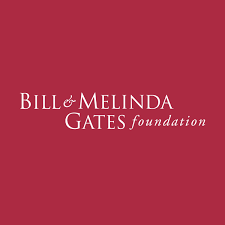 The Bill and Melinda Gates Foundation The Bill & Melinda Gates Foundation is dedicated to the idea that all people deserve the chance to live healthy, productive lives. AgBiome has three strategic investors. These firms receive no special rights for their equity investments. Leaps by Bayer, a new innovation initiative whose mission is to aim for fundamental breakthroughs in the life sciences – ‘leaps’ that have the potential to change our world for the better. 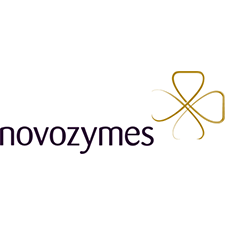 Novozymes Novozymes is the world leader in biological solutions. Together with customers, partners and the global community, the company helps improve industrial performance while preserving the planet’s resources and helping build better lives. As the world’s largest provider of enzyme and microbial technologies, its bioinnovation enables higher agricultural yields, low-temperature washing, energy-efficient production, renewable fuel and many other benefits that we rely on today and in the future. 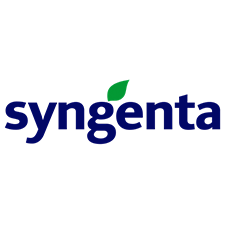 Syngenta Ventures Venture capital arm of Syngenta that invests in companies with the potential to help growers around the world farm more productively.